You’d be ‘lion’ if you said you don’t think that these shoes are adorable. 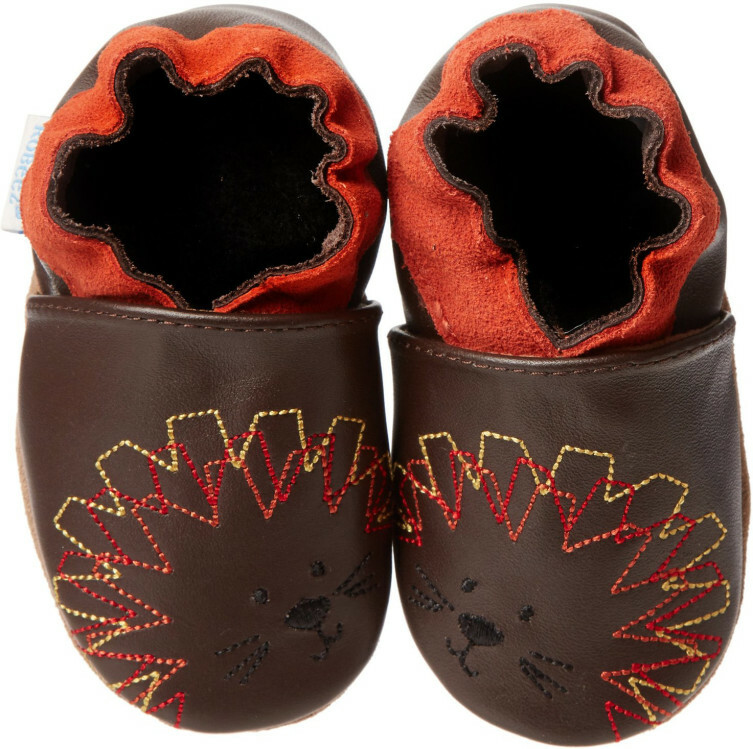 Perfect for little feet, these shoes have lions on them with manes made of yellow, red, and orange embroidery upper soles made of brown leather. 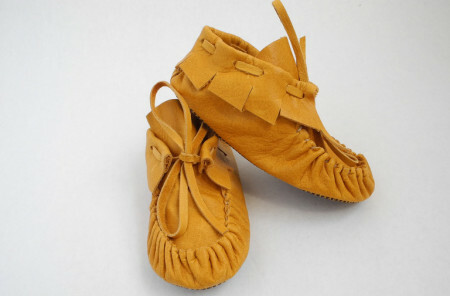 These shoes have an outsole made of non-slip suede along with an elastic band that keeps the shoes on your child’s feet. 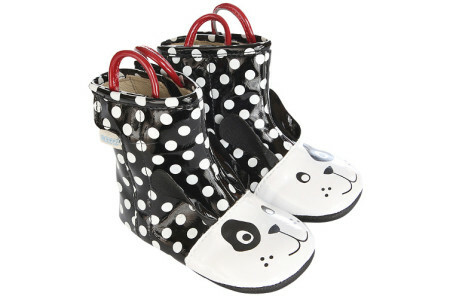 Though these shoes are made to be worn inside, they can also be worn outside for light activity. Made for baby’s growing feet, these shoes can be worn by children who are infants all the way up to toddlers.